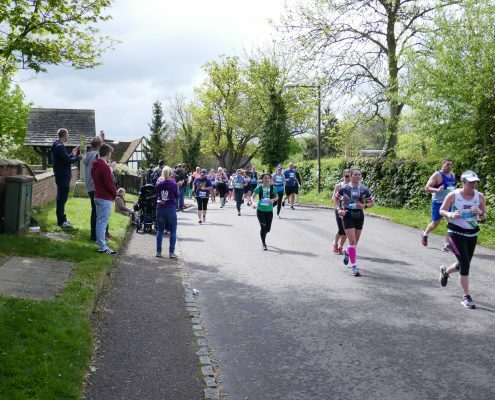 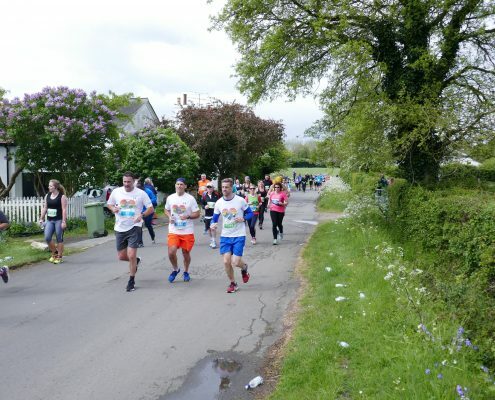 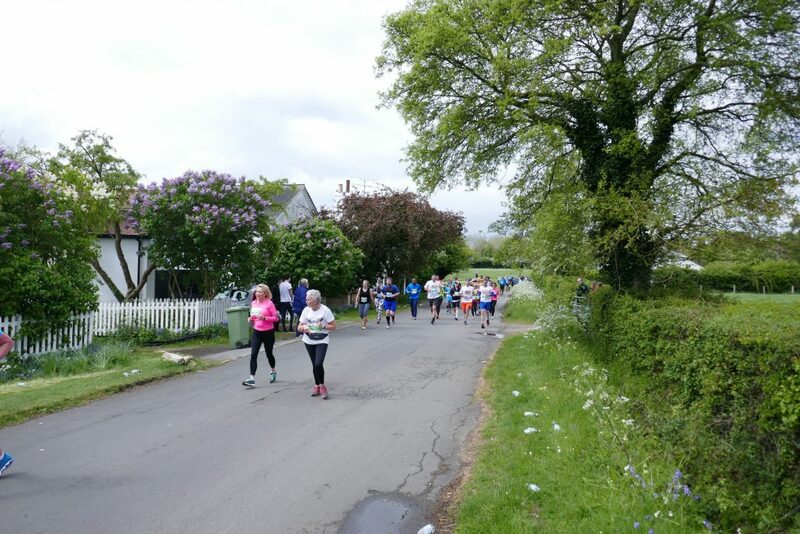 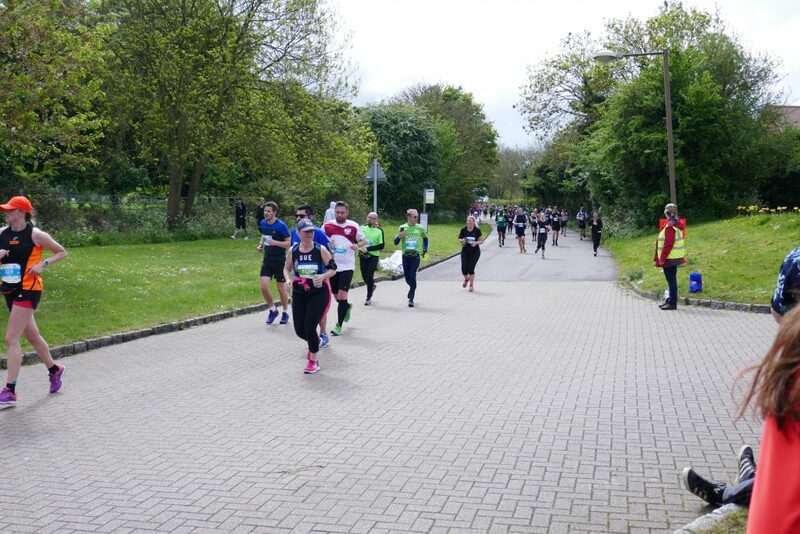 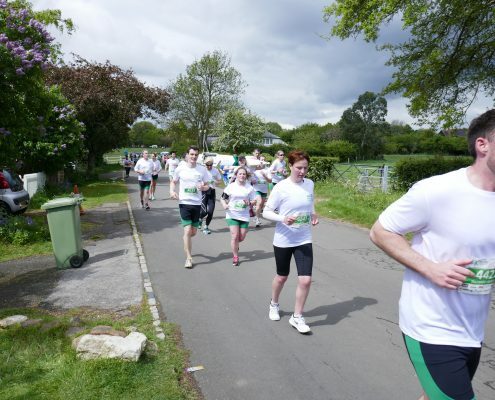 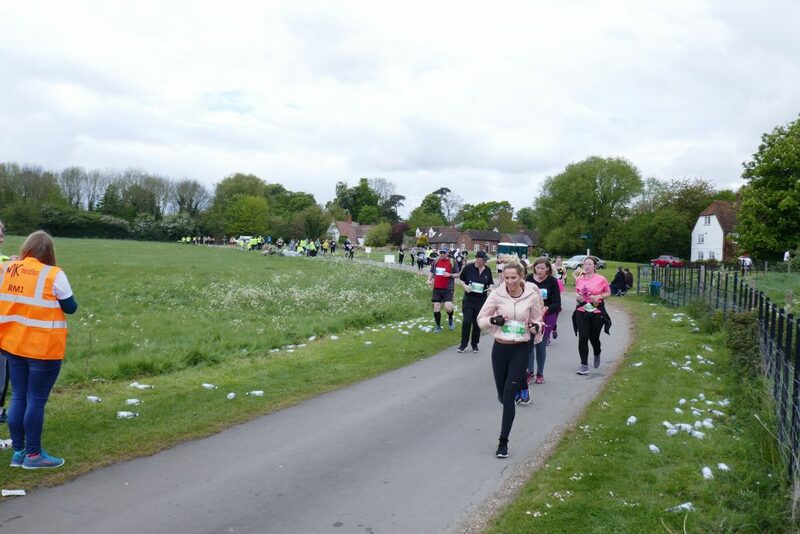 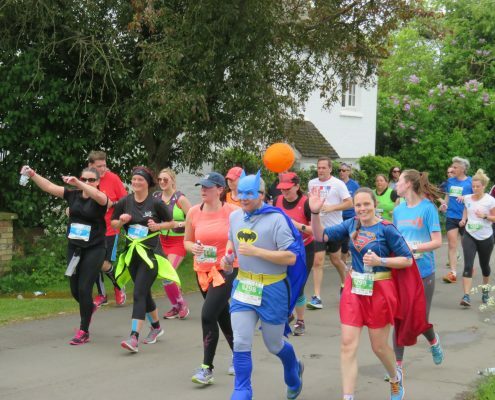 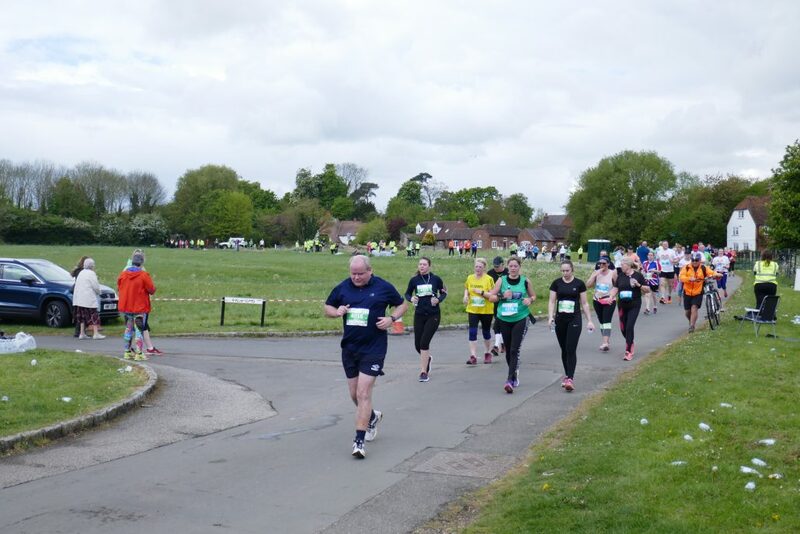 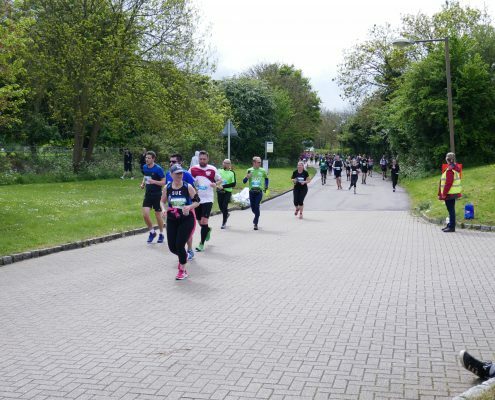 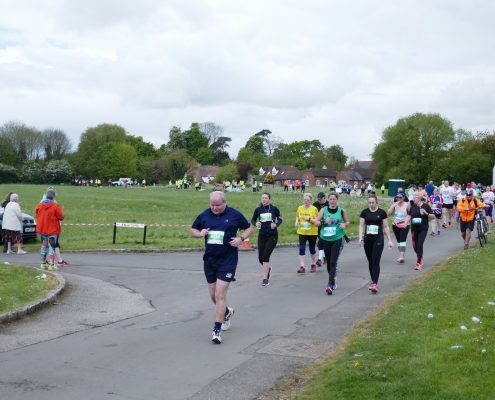 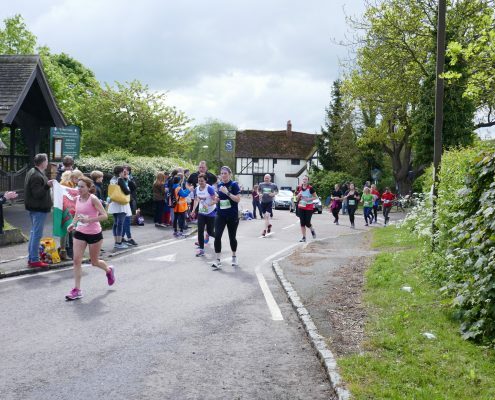 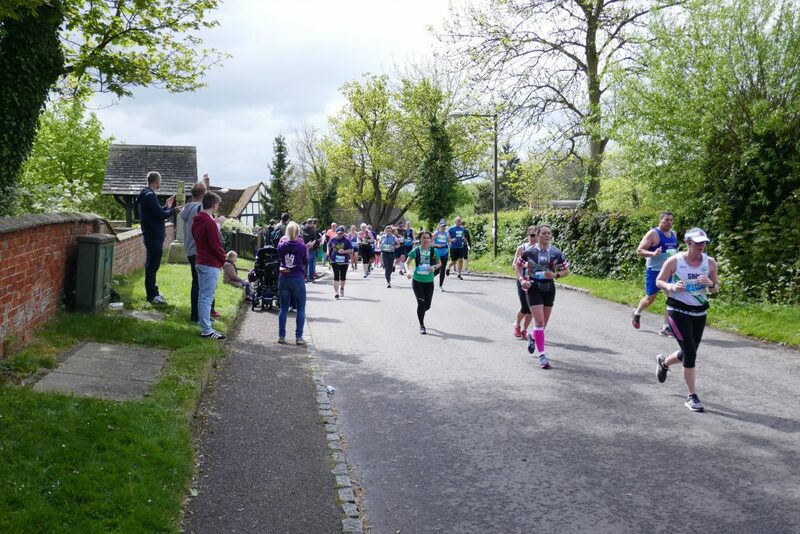 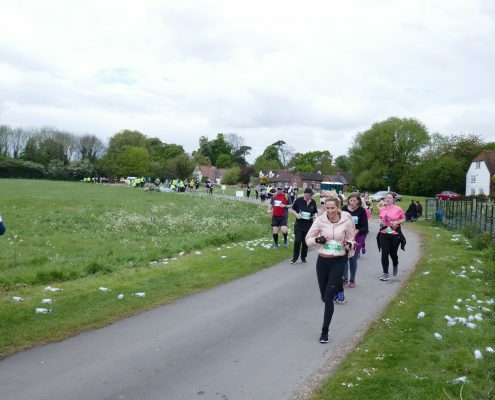 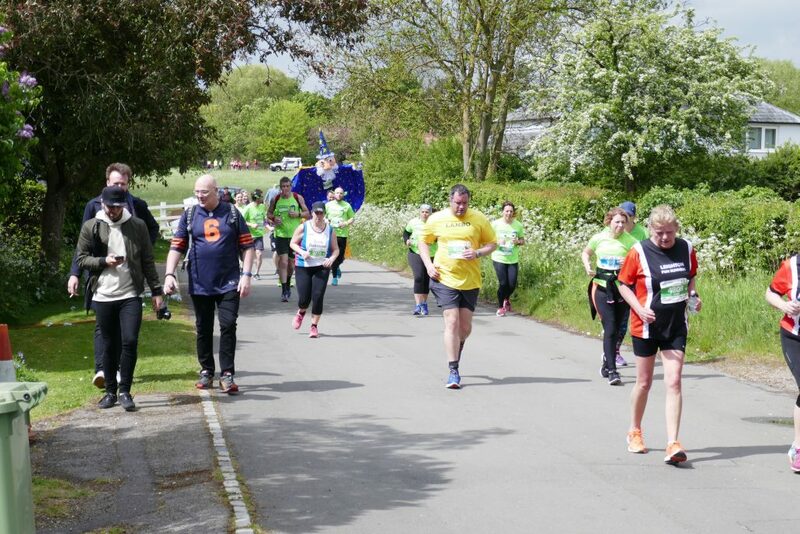 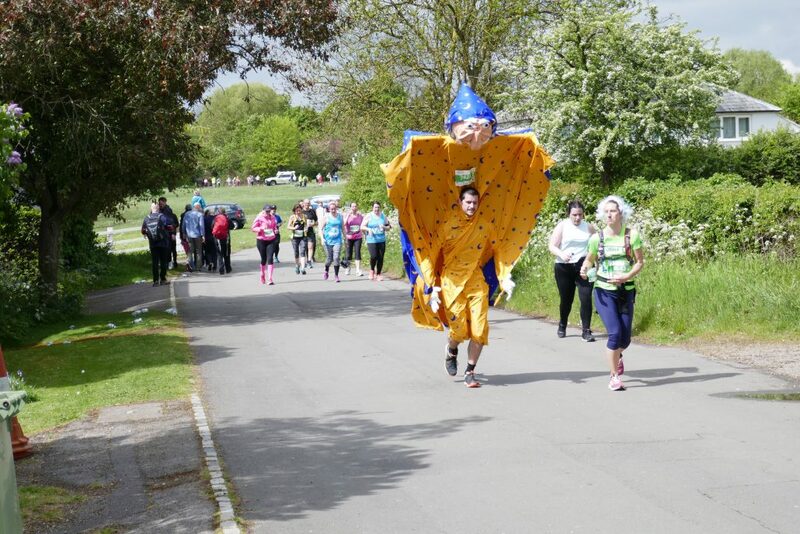 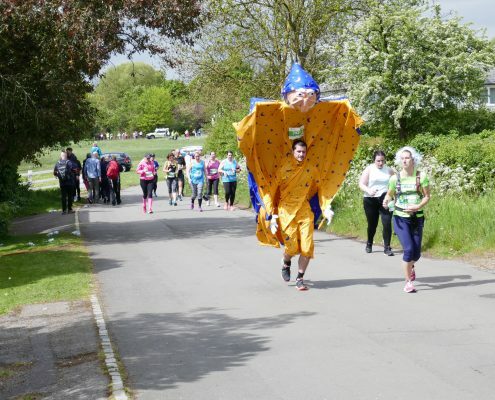 The Milton Keynes Marathon and Half-Marathon runners came through Woughton on the Green on the May Bank Holiday Monday. 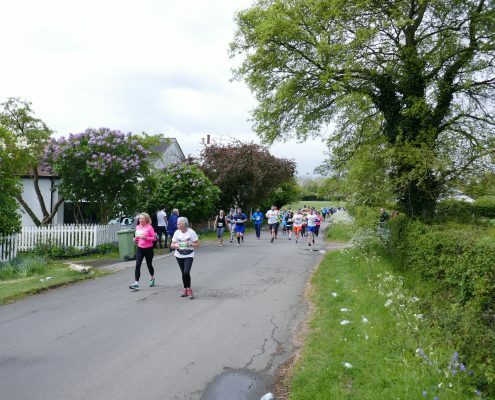 This is the fifth year of this event and this year it was blessed with fine sunny conditions and brought much colour through the village. 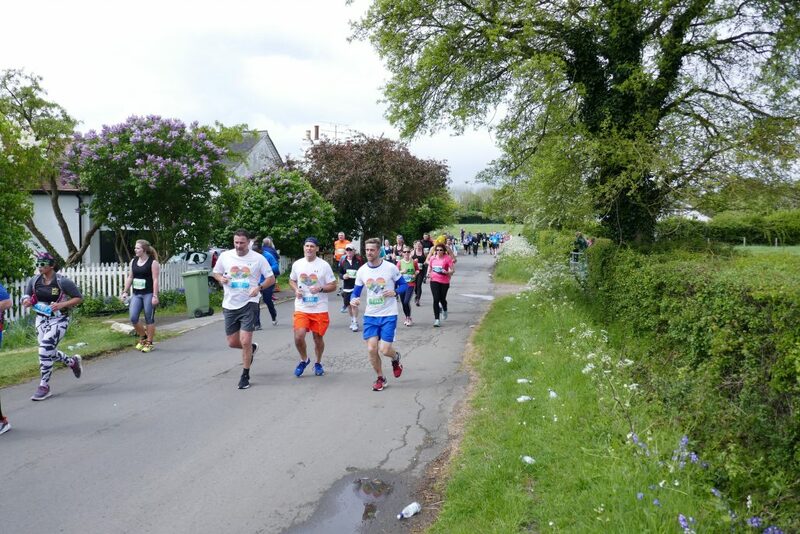 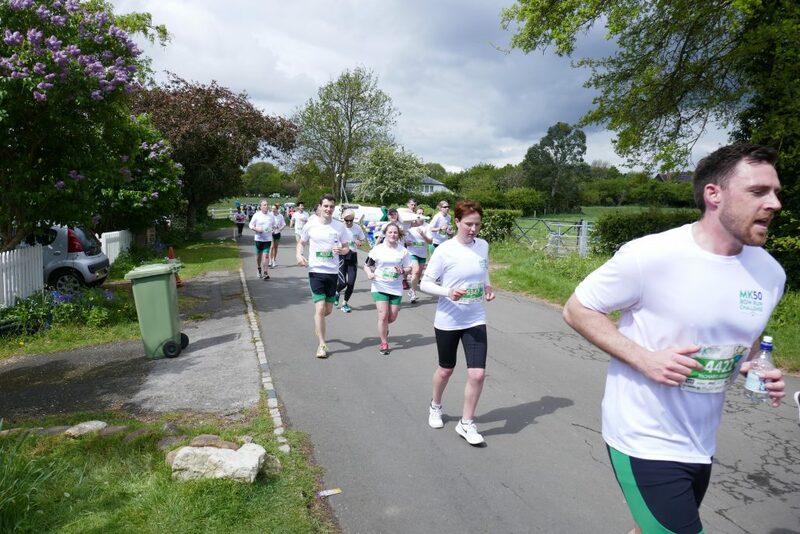 The Green and Newport Road were temporarily closed to traffic as the hundreds of runners working hard for good causes made their way through on their seventh mile. 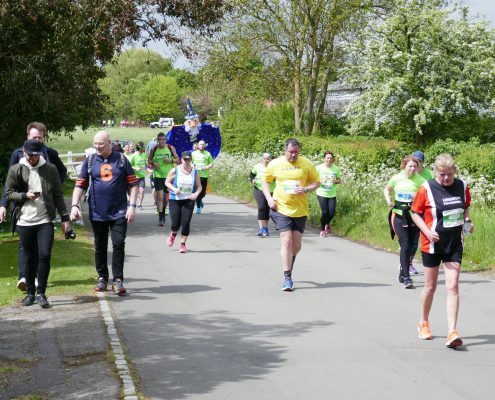 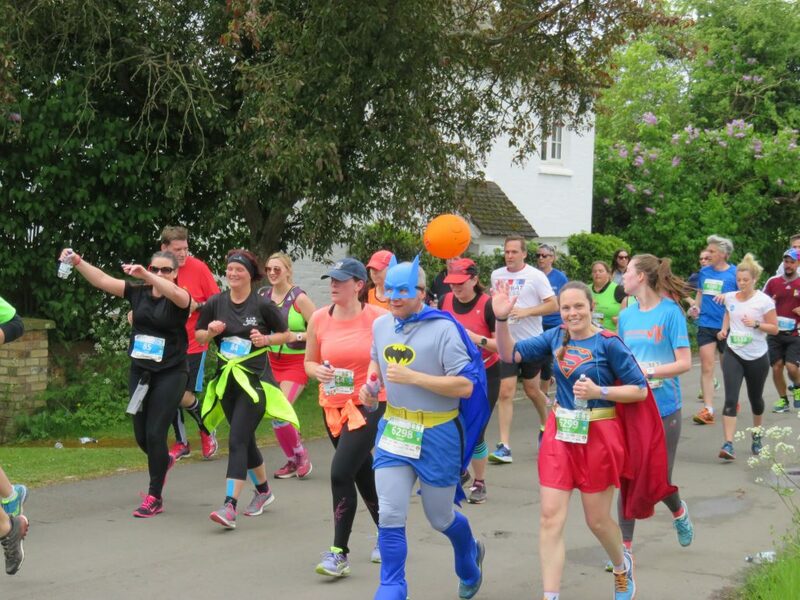 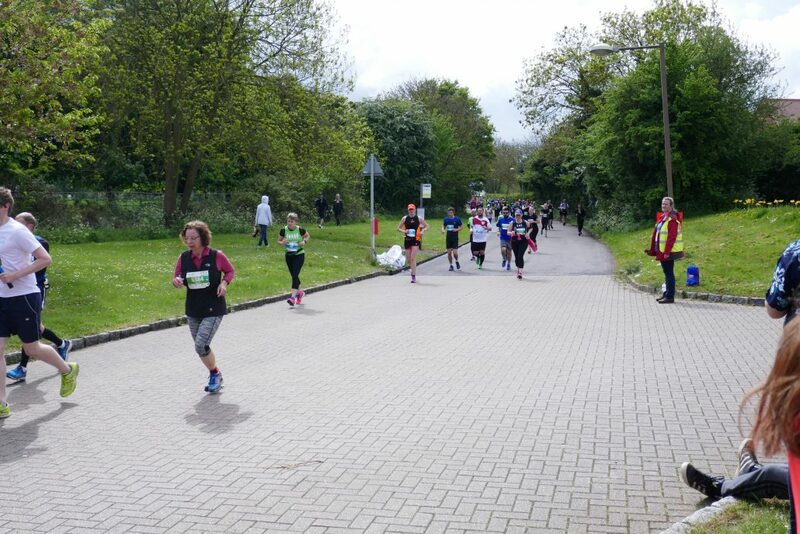 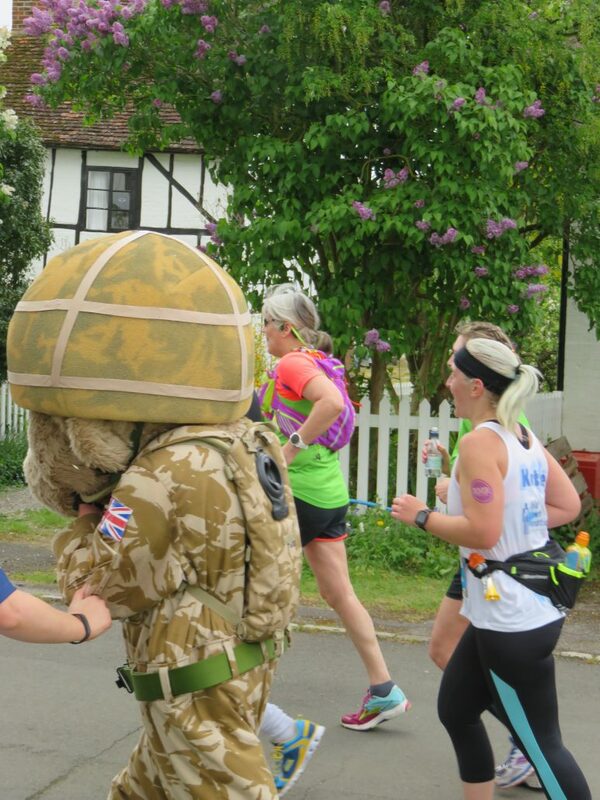 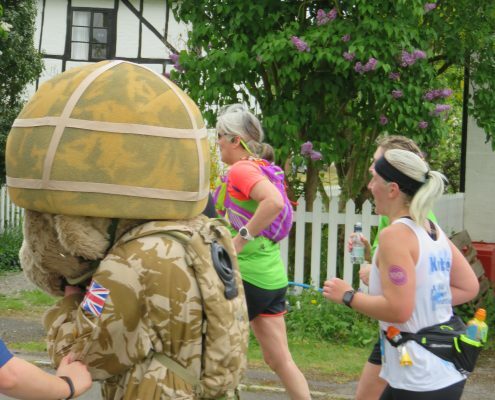 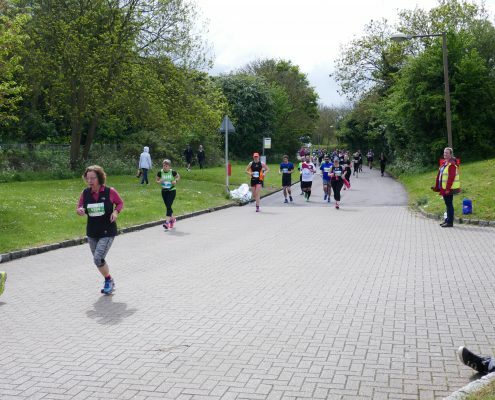 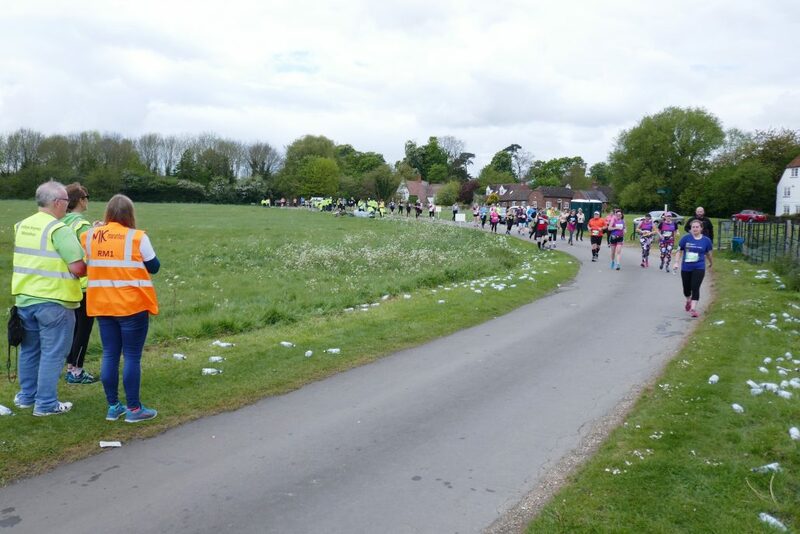 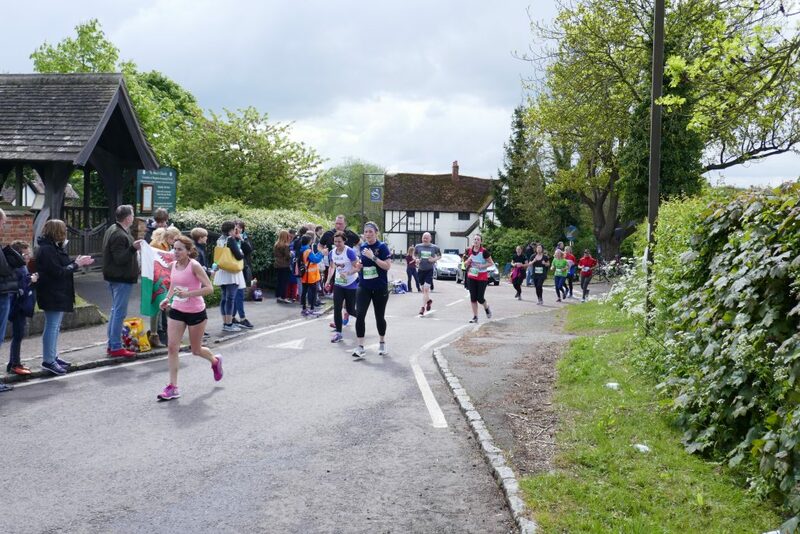 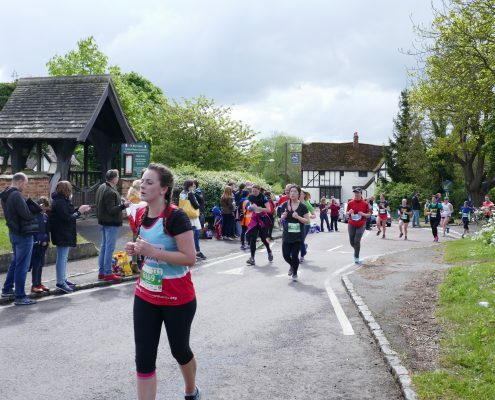 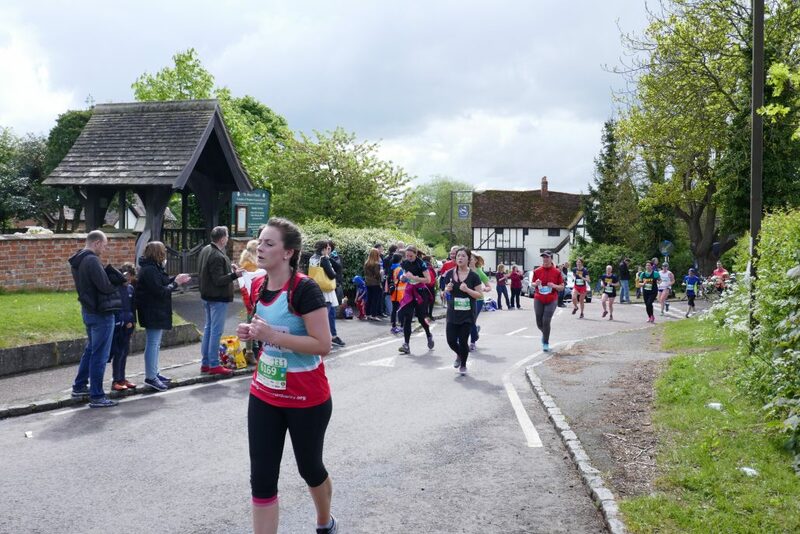 The Milton Keynes Marathon is a member of the Association of International Marathons and Distance Races (AIMS) and is an internationally recognised event. 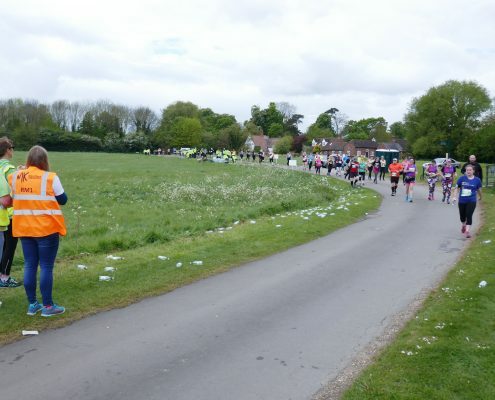 For more details click here.